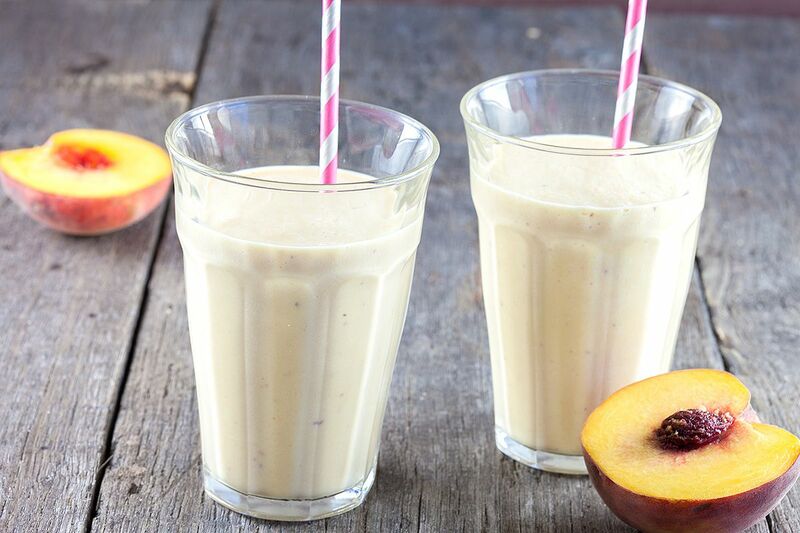 Peaches are natural sweeteners, so secretly this delicious peach milkshake is also kinda healthy! It's creamy, smooth and quite filling. Ready in 5 minutes. So, we have decided to get rid of the peel using a pairing knife, or a potato peeler. 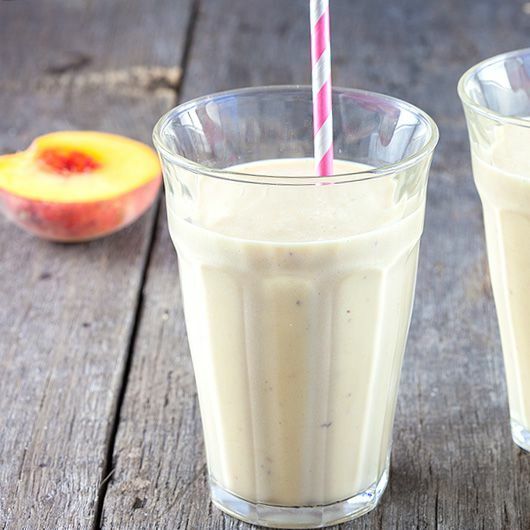 CHOP the peaches in large pieces and add them to the blender along with the milk. BLEND until you’ve got a smooth mixture. 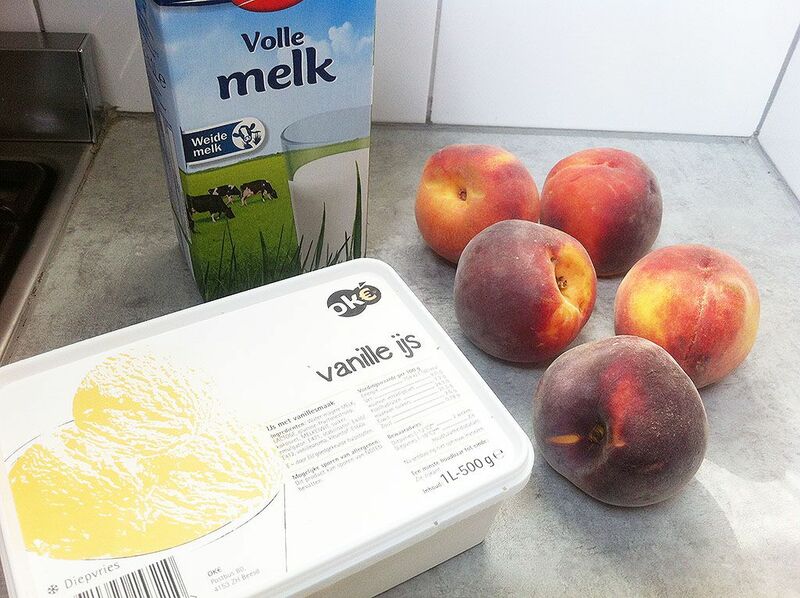 ADD the vanilla ice cream and blend it again. 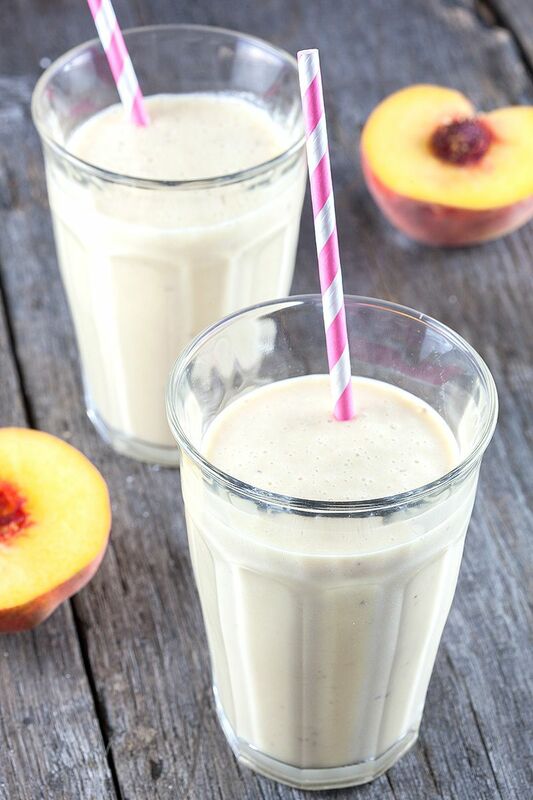 Peaches are a natural sweetener, and depending on the kind of vanilla ice cream your milkshake will be sweet enough. But taste the milkshake, if you think it isn’t sweet enough, you can add a little bit of powdered sugar.